Located in the beautiful Soquel Hills in Central California on the Monterey Bay. 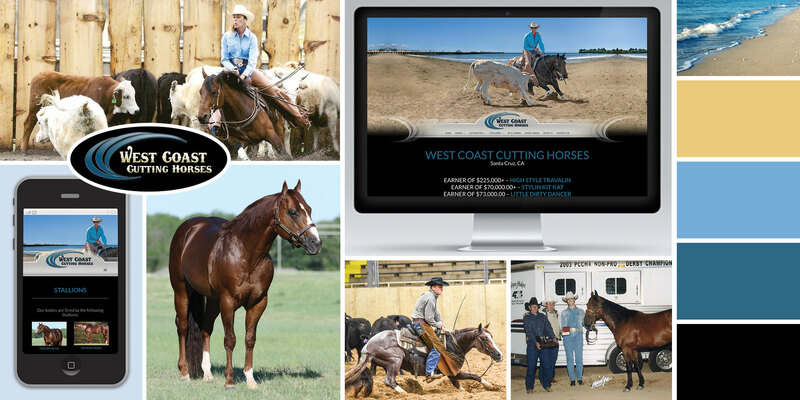 West Coast Cutting Horses breed their mares to only the best stallions in the cutting horse industry. They have babies sired by Metallic Cat, One Time Pepto, High Brow Cat, Smooth as a Cat, High Brow CD, and Hes a Peptospoonful.